Sam Allen is a graduate of University of Southern California and Fiorello H. LaGuardia High School of Music & Art and Performing Arts (the “Fame” School). He studied and performed with the American Ballroom Theatre and the Harkness Youth Ballet. Sam has choreographed feature films, the musical production “In The Heights”, and national commercials for companies such as Nike, Almond Breeze, Canon, and Doritos. He has also choreographed music videos and live tours for artists including Keith Urban Todrick Hall, Mya, and Cappadonna of Wu-Tang Clan. Sam has received various awards including Best Choreography at the United States Tournament of Dance Nationals. He loves telling stories through creative movement and his expertise in various forms of dance enable him to guest teach and choreograph all over the world including Japan and China. 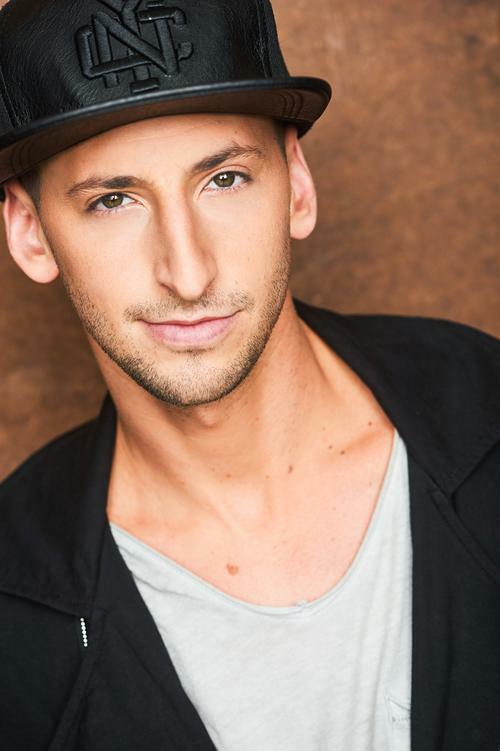 Currently, Sam teaches dance at various studios including the Playground LA, The Edge Performing Arts, and Broadway Dance Center in NYC. Check out his website at www.SamAllenSwag.com and follow him on social media @samallenswag.